Intensive conditioning for excessively dry leather. A specially formulated viscous oil with waterproofing properties suitable for saddlery, harness and walking boots. 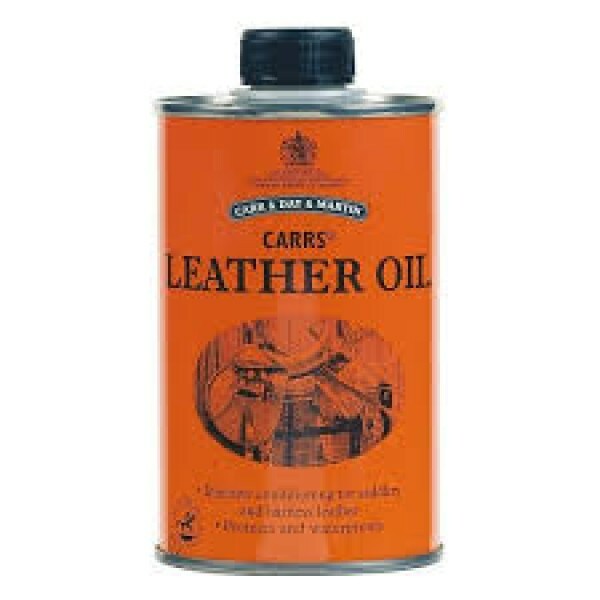 Use as required on dry and brittle leather only. Ensure leather is clean, then apply a thin layer to the flesh side of leather and allow to soak in for at least 24 hours. If required, also apply a thin layer to the grain side. Re-apply if leather still appears dry, taking care not to over-oil. Not suitable for aniline or untreated leather, suede or nubuck. Test on a hidden area before use.